The National Equipment Register estimates between $300 million to $1 billion worth of construction equipment is stolen each year, and less than 25 percent is recovered. If you manage construction sites, this statistic might be alarming. Not only are you faced with the headache of replacing the stolen items, but you’ll also face additional costs from renting temporary equipment and schedule delays—not to mention the time spent filing police reports and insurance claims. Light towers, generators, building materials and welders are often the easiest targets. 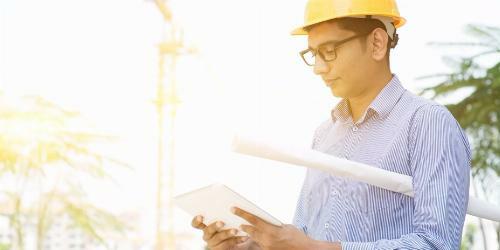 To decrease the likelihood that you’ll fall victim to theft or vandalism on your job site, we gathered these tips for organizing a construction site security plan. To start, surround the perimeter of your construction site with a fence. This is the most obvious precaution to take for theft prevention. Not only does a fence make it clear that the area is off-limits to the general public, but it also acts as an obstacle for potential thieves. Make sure all gates are locked at the end of the workday. Consider investing in electronic locks that require a keycard or a passcode to increase site security. While fences are a great start, they can be cut or climbed if the thieves are determined. 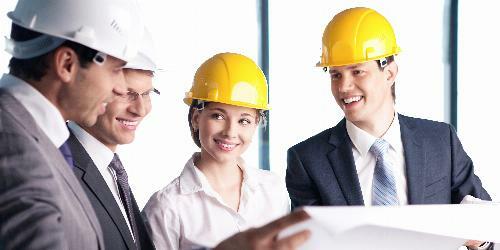 A thorough construction site security plan should include additional precautions. Keep in mind that it’s often less expensive to hire security guards than it is to replace stolen equipment. Depending on the size of your job site, it’s recommended to have one to two guards onsite at all times. Not only will security monitor your property, but they can also create a daily report, documenting any incidents, and lock up equipment at the end of the day. It’s typically easy to hire security professionals yourself, but you can also consult an outside agency. Consider investing in a comprehensive lighting system to discourage criminals from targeting your site. Lighting up the area provides less opportunity for thieves to hide. You can also look into connecting a motion-sensing system to your lights. Not only does this reduce your energy consumption, but it can also scare away intruders. 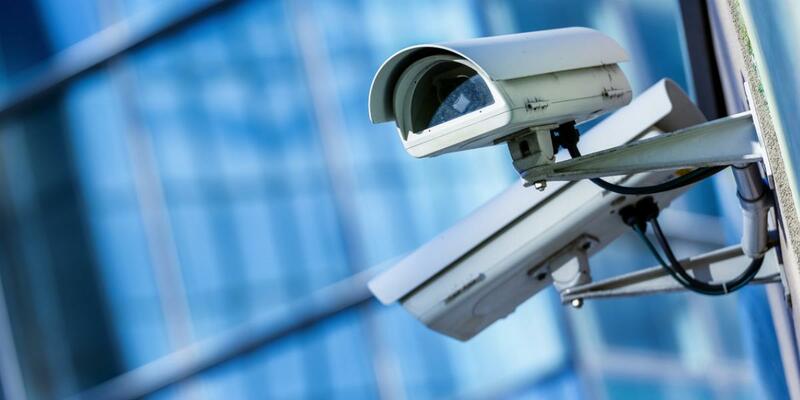 Perhaps the best way to keep tabs on your property is with a video camera system. In the event that a theft does occur, you’ll have evidence to provide law enforcement and your insurance company. As a bonus, you can keep an eye on your job performance, making sure your workers are complying with OSHA and safety precautions. Hang signs along the fence, clearly stating that the area is under video surveillance and unauthorized entry will result in criminal charges. Although signs won’t keep strongminded criminals out, they will help reinforce the possible consequences of breaking in, which can drive away less serious intruders. For bigger or more sensitive projects, an alarm system is an additional measure you may be interested in. Once triggered, many alarm systems feature flashing lights and loud sirens to scare thieves away. To increase the likelihood that vandals will be caught, you can choose a silent alarm that will immediately notify law enforcement. Protecting your job site from theft is important for keeping your projects running smoothly. Besides theft, many contractors and business owners fall victim to illegal dumping, which can limit available space in your dumpster and potentially cause you to get overage fees. To keep people from using your construction dumpster rental, the Dumpsters.com team will work with you to place your container in a secure area. What else can you do to increase security on your construction site? Let us know in the comments below.